 We strive to provide the best, safest, and most complete care so that you can trust us to care for your pet as though it was our own. Vaccines, but only the ones your pet truly needs and only as often as needed. The veterinarian will discuss this as well as many other aspects of preventative care including parasite control, diet, exercise, behavior, and grooming. Preventative care such as routine blood and urine screens as your pet ages. Keeping your pet’s teeth clean because research has shown that tartar and gingivitis often shortens your pet’s life and causes discomfort. Good nutrition that is appropriate for your pet’s age and health condition. Healthy, Happy Pets are Our Business!